the 9 Gold whose members are now the 16 Gold and 17 Gold Showcase teams. No other program has the longevity and consistency in it's coaching staff! Is a 7 time conference “Coach of the Year” during his 20 years as the head baseball coach at California University of Pennsylvania . Under his guidance, the Vulcans have won over 530 games. As a player, Mike followed up his all-conference playing days at Virginia Tech University by signing with and playing 5 years as an outfielder in the Oakland A’s organization. He is in his 9th year as a Dawgs coach. ​Played his high school ball at Fox Chapel, where he was twice all-section. Joe then went on to Calhoun CC in Alabama, where he was 10-1 and on the all-region team as a Sophomore pitcher. He finished his college career at University of Montevallo and has gone on to coach with three college programs including his current position at California University of Pennsylvania. Was a high school All State baseball player who earned a scholarship to play shortstop at Division l West Virginia University . Transferred to Slippery Rock University after his sophomore year and became team captain and a PSAC All-Star his senior season with The Rock. 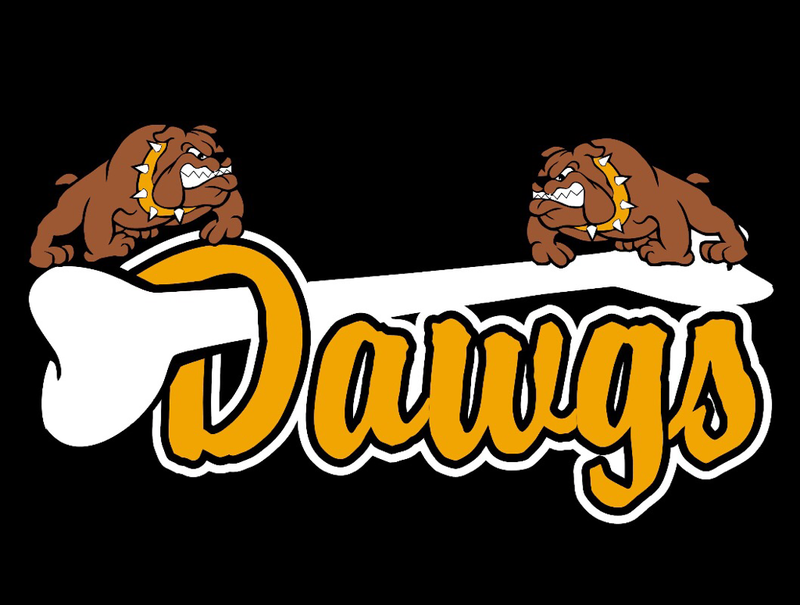 Is the current Head Baseball Coach and physical education teacher at South Side Beaver High School and has been the Diamond Dawgs strength and conditioning coach for the past 10 years. Pitched in over 200 games over his 5 years in the Baltimore Orioles organization, finishing his career in Triple-A. He played his college ball at Point Park University where he was a 2 time NAIA All American. Todd is entering his 13th year with the Dawgs and his many championships with the organization include 3 Palomino League (19U) titles. Played collegiately at Cornell University. He has served as a baseball coach at the high school level for 20 years, including 12 years as Mars High School Head Coach, where he is the currently . Well respected by area coaches, he was chosen to serve as Treasurer for the WPIAL Baseball Coaches Association. Along with his summers with the Dawgs, Andy has coached with the Allegheny Pirates Fall Showcase Scout Team. He is the father of Pittsburgh Diamond Dawgs alumn and 2016 Major League Baseball Draft Pick of the San Diego Padres David Bednar. After leading the WPIAL in home runs in 1985 at Uniontown High School, Jim went on to California University of Pennsylvania. There he was twice all-conference in his 4 years as a starter, and later elected to the University’s Hall of Fame. He has many years of college and high school coaching experience. Professionally Jim is a physical therapist for UPMC, and has spent extensive time studying throwing mechanics and rehabilitation techniques for the shoulder & elbow. He is entering his 10th year as a Dawgs coach, following his team from the age of 8 to 17. Has extensive baseball experience. As a middle infielder at the University of South Dakota, as an umpire at the High School & NCAA DIII and NJCAA levels, then as a high school coach both in the Denver & Pittsburgh areas before joining the Diamond Dawgs in 2009. In that time, he has coached in over 60 championship games and twice his Dawgs teams set single season records for wins. Has an abundance of travel baseball coaching accomplishments including leading teams to the USSSA Elite World Series, TCS Summer Nationals & the 2013 PONY World Series. A member of the Belle Vernon High School coaching staff he was the acting head coach for the school’s only PIAA State playoff win (2012). His Dawg teams have many tournament championships and a win rate of over 80%. Has been a highly successful AAU coach. From 2005-2010 he coached 6 different teams in City of Pittsburgh Championship games at PNC Park. His fall teams won championships in 2011 & 2012 in the WPFBL (high school age). Sam has coached in over 25 championship games in his seven years with the Dawgs. Played college baseball at Division l Niagara University. Along with coaching for the Dawgs, he is a key figure and travel coach for the Mount Lebanon youth baseball programs. He is entering his 7th year as a Dawgs coach. Is a recent graduate of St. Vincent College where he was a 4 year starter at third base and voted captain by his teammates his senior season. Has gone all the way through the Diamond Dawgs program as a player, from 9U to 18U, and has been coaching the last four years. He is a member of the Pittsburgh Diamond Dawgs Baseball Hall of Fame (Class of 2013) and is in his second year at Duquense University School of Law. He is the epitome of what it is to be a Diamond Dawg. Has been an assistant coach with the Dawgs since 2009. During that time, his teams have played in 40 championship games and twice set an all-time Dawg record for wins in a single season. Plays collegiately at California Univ of Pa where he has been a mainstay in the Vulcans Pitching staff. Played in the Diamond Dawgs organization from age 9 through 18. A dedicated student of speed and strength development, Anthony assists Chip Hunter in the very successful Dawgs Strong Program. His knowledge of biomechanics is a big asset in training Dawgs players. A recent graduate of the University of Pittsburgh, Charlie’s energy and enthusiasm for coaching is infectious to his team. A standout outfielder as a Dawg from age 9 through 18, Charlie’s knowledge of the position allows him to mentor young Dawgs in all phases of outfield play. Charlie was also a member of the class of 2014 team which was one of the Dawgs most successful teams ever.